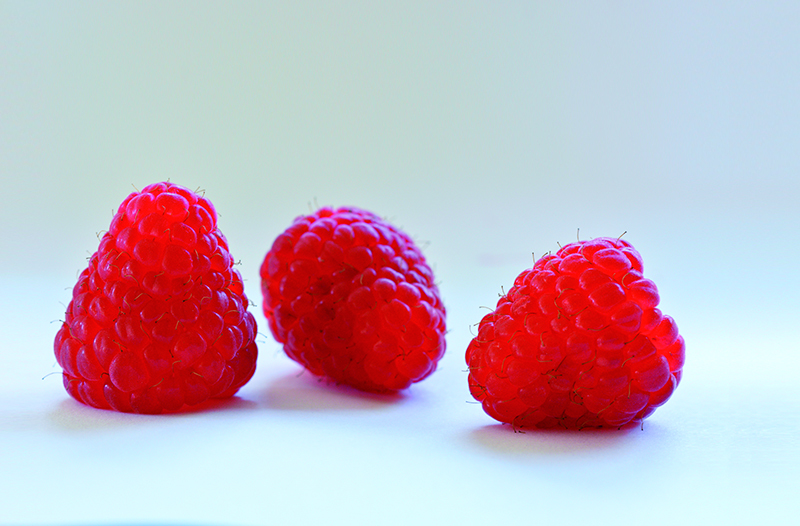 Imara® is an easy to grow primocane raspberry variety with very high yielding. The vigorous plants produce large conical fruit of good quality. Imara® plants start production fairly early. When ripe the fruits release easily, enabling easy and quick picking that results in a very efficient harvesting performance. The raspberries are red and shiny and have a good flavour. Shelf life is fairly good, the fruits slowly darken after picking. The plants form laterals easily and develop flower buds along almost the full length of the canes. To make picking easy and not too time consuming, it is important to limit the number of laterals. The resulting smaller crop size enables also a better visibility of the fruit. Imara® is suitable for growing in moderate and Mediterranean areas for harvesting in late autumn or in winter. The fruit may darken relatively quickly in warm summer weather, limiting sales possibilities in that period.